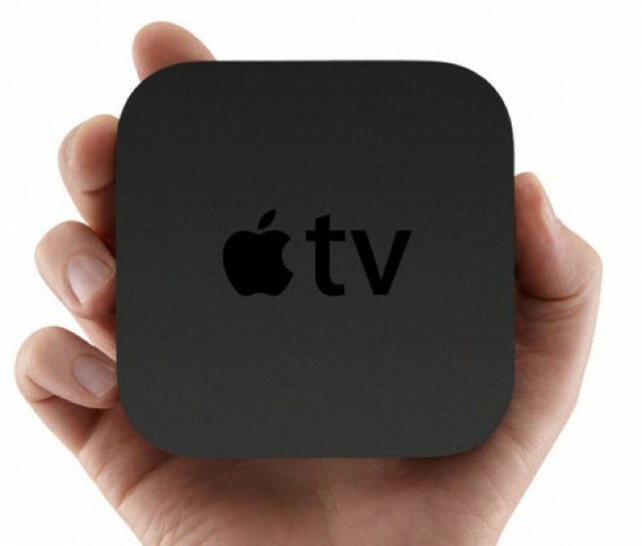 Last week, Apple released a major software update for its Apple TV set-top box, which added support for AirPlay Mirroring, Photo Stream and much, much more. Now, the company has released another software update for Apple TVs. However, as no release notes have yet been posted, this latest update likely includes bug fixes and performance improvements. AirPlay Mirroring: Now with video mirroring � wirelessly stream what�s on your iPad 2 screen to your HDTV. This latest update (4.4.1) isn�t so feature-packed. Instead, without any available release notes we�re guessing that it simply squashes a few bugs and improves the performance of last week�s software update. You can download the new 4.4.1 update for your Apple TV by heading over to General, Settings and �Update Software� on your set-top box. Let us know how it works for you in the comments.